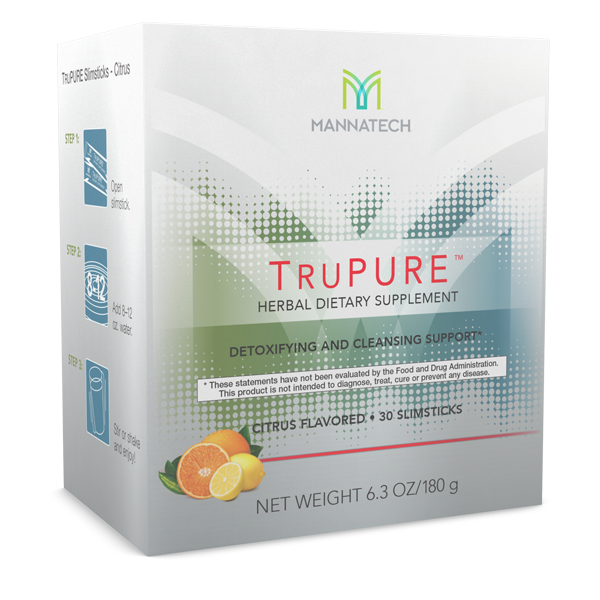 With a 30-day fat-loss system that’s naturally sourced, nutritious and validated! 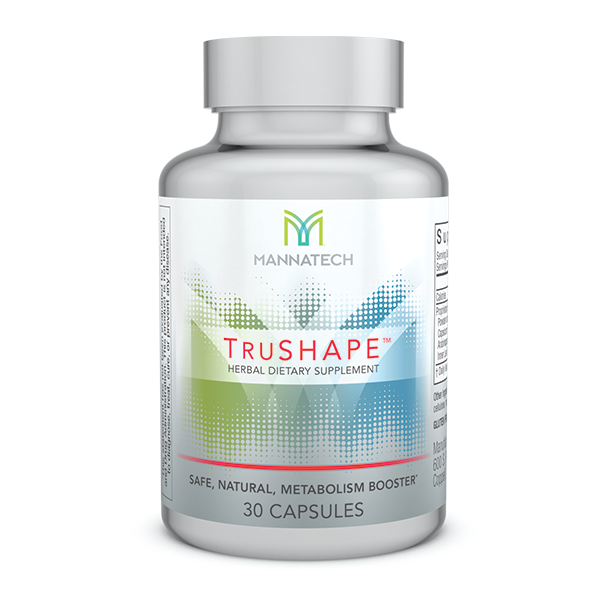 In combination with the right food and body workouts, the TruHealth system by Mannatech will help you come right into shape. 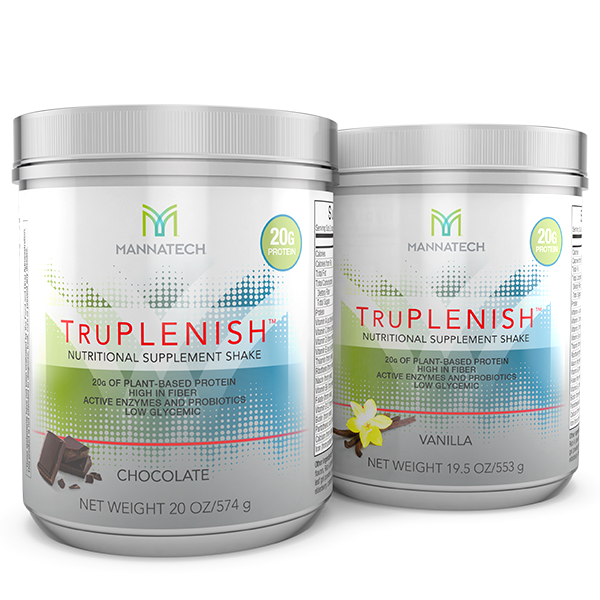 The system is made up from three core products that will change your life. 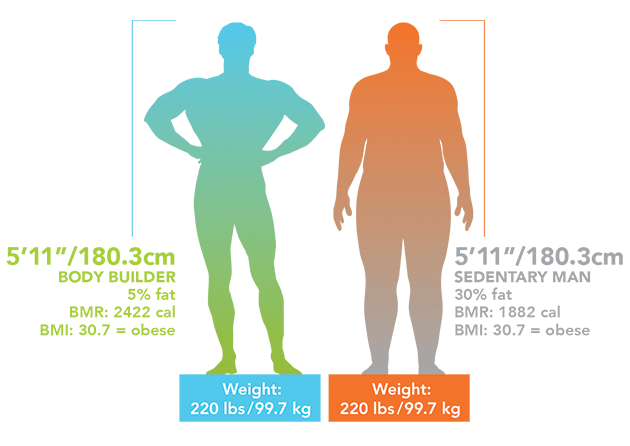 your body with the power of real nutrition—not deprivation. 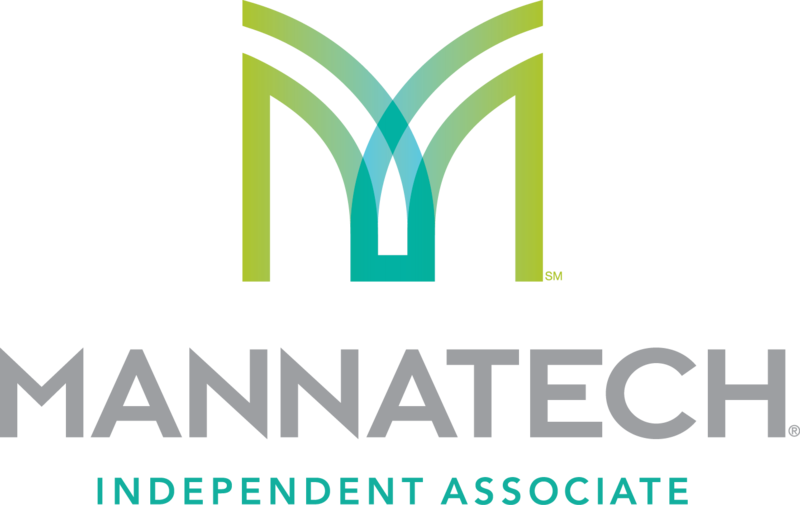 This system combines whole foods, excercise and naturally sourced supplements to help you establish a healthy lifestyle and to make the correct choices. and its high-fiber content keeps you feeling fuller longer! This unique 30-day fat-loss system will give you the change to regain the control of your life. 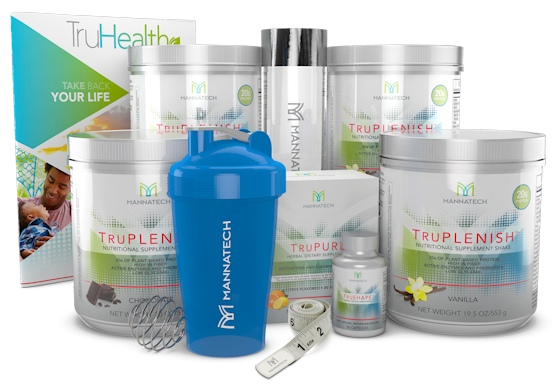 With the use of real nutrition there is nothing like the TruHealth program on planet earth! *Only included in initial order.